In the weeks following the death of Freddie Gray, Devin Allen’s photographs gave voice to his city’s pain during one of its darkest hours. His images of Baltimore document the struggle and humanity of protest, as well as the beauty found in community and everyday life. Born and raised in West Baltimore, Devin will reflect on his personal trials and tribulations, life before and after the 2015 uprising, and the issues that plague his city and many other ghettos across America. We've moved! 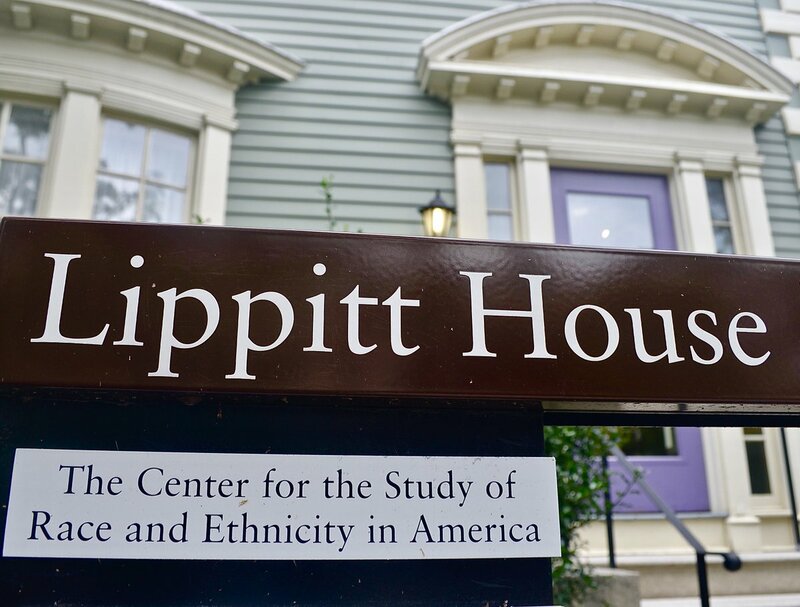 We're celebrating our new home and a new year with an open house on Thursday, September 8. 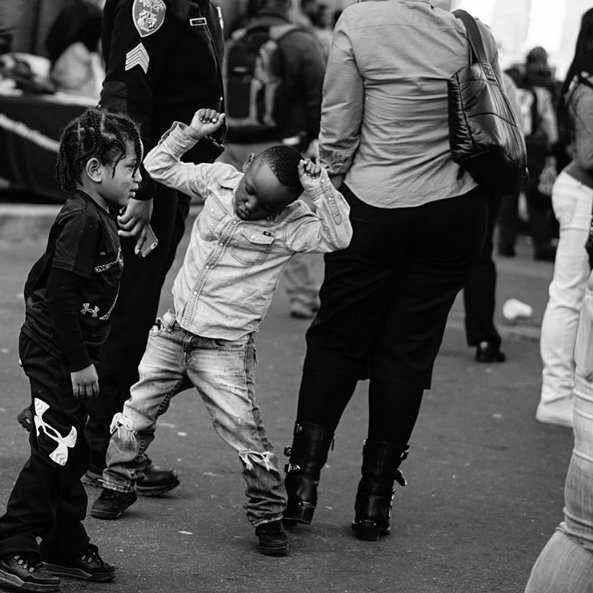 We will also be opening our 2016-2017 exhibit: Rising/Uprising in Baltimore: A Beautiful Ghetto by Photographer, Devin Allen. Free and open to the public. Please contact us to make arrangements for wheelchair access. Just as blues influenced the Harlem Renaissance and Jazz influenced the Black Arts Movement, Hip-Hop's musical and cultural force has shaped the aesthetics and given rise to a new generation of American poets. 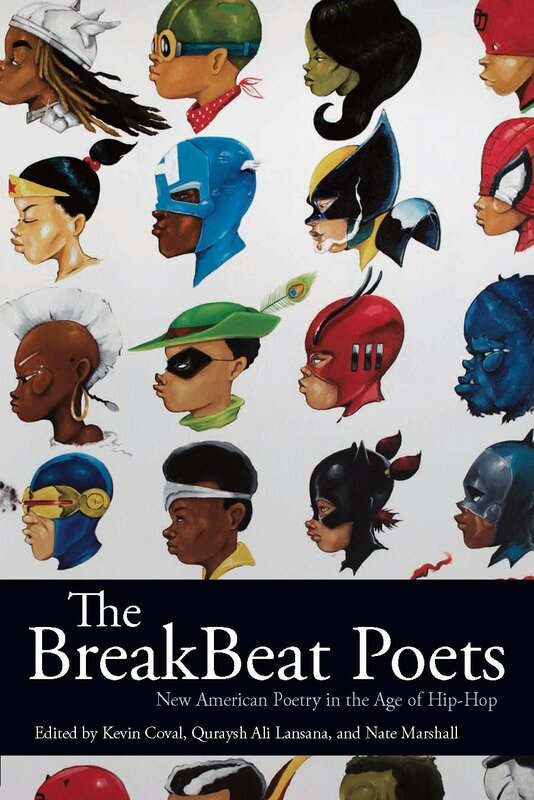 Join us as we welcome contributors to the new poetry anthology The BreakBeat Poets: New American Poetry in the Age of Hip-Hop-- a multi-generational examination of life and poetry in the age of hip hop. The book features 78 poets, born between 1961-1999, who are employing traditional and wildstyle poetics to narrate a new country and city landscape. 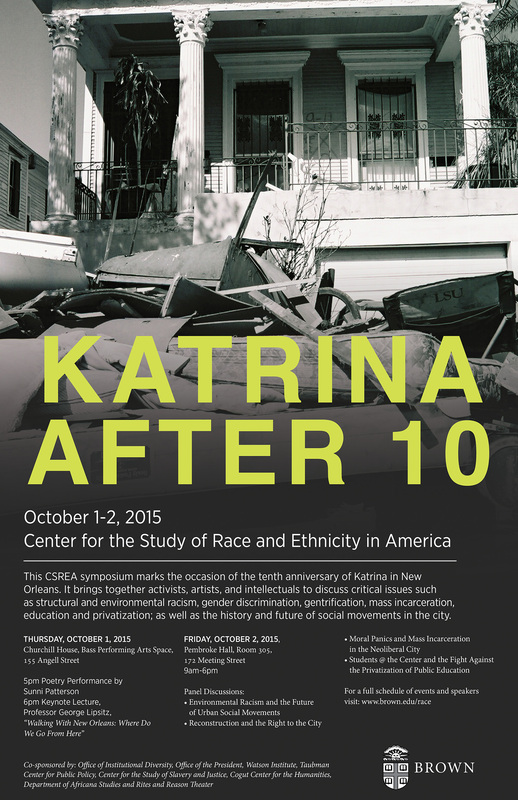 This CSREA event and October 2 symposium mark the occasion of the tenth anniversary of Katrina in New Orleans. 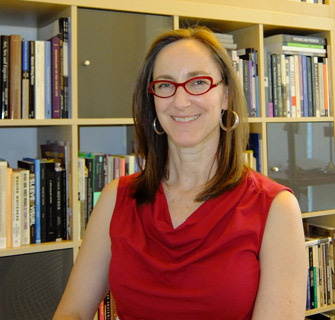 6:00 p.m. Keynote Lecture: Professor George Lipsitz, UC Santa Barbara, "Walking With New Orleans: Where Do We Go From Here"
Photographer Dana Gluckstein will discuss her exhibition, DIGNITY: Tribes in Transition. 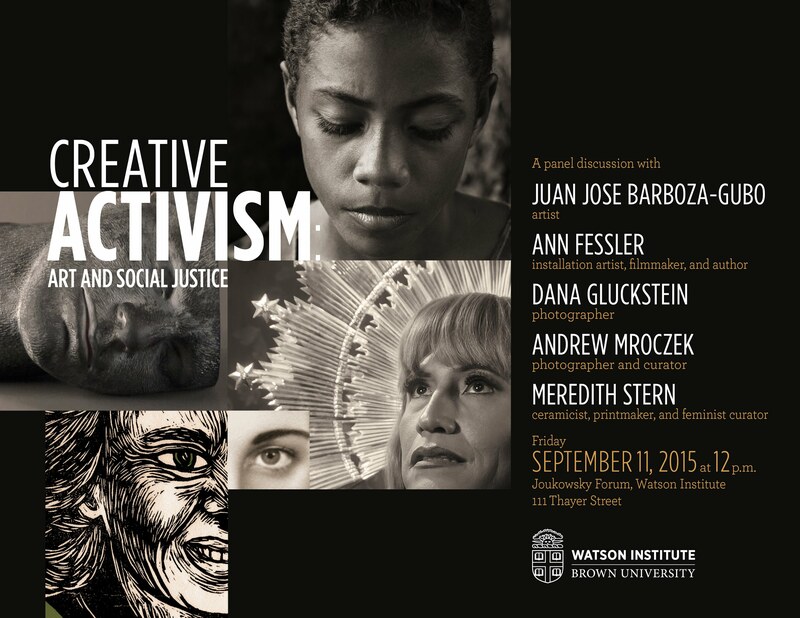 The exhibition will be on display at the Watson Institute from September 10 to November 6, 2015. 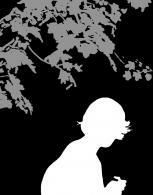 Friday, March 14, 2014: 7:00 p.m.
Saturday, March 15, 2014: 2:00 p.m., 7:00 p.m.
One man. One mic. 40 characters. Two unbelieveable true stories of wrongful imprisonment. 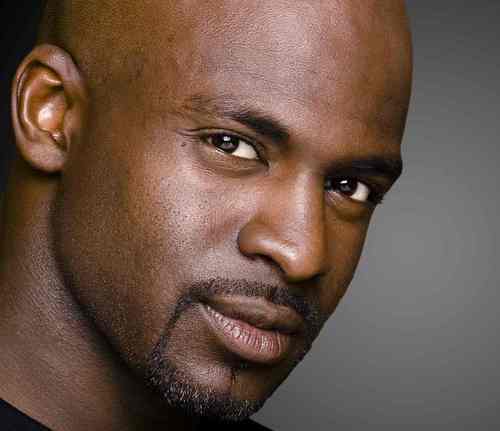 Told through hip hop, theater, spoken word, blues, comedy, calypso and classical music. Written and performed by Bryonn Bain. 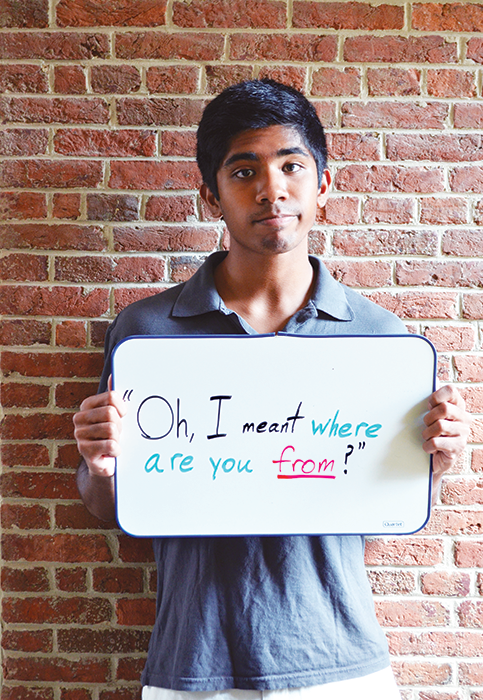 Presented by the Center for the Study of Race + Ethnicity in America (CSREA), in collaboration with Rites and Reason Theatre, the Swearer Center for Public Service, and the Creative Arts Council.